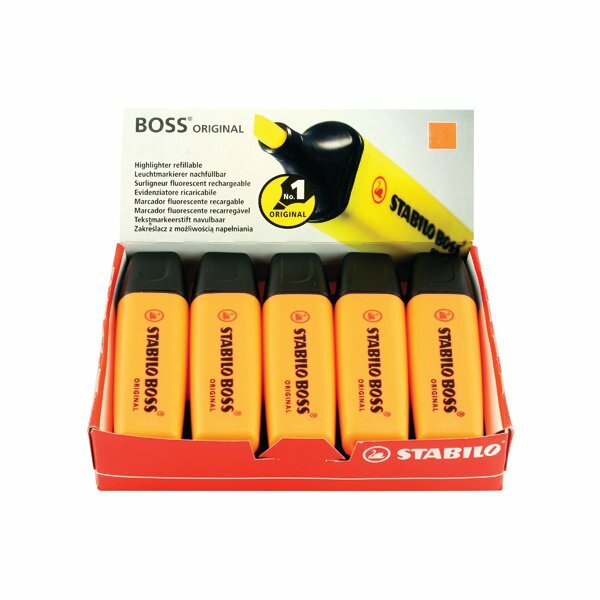 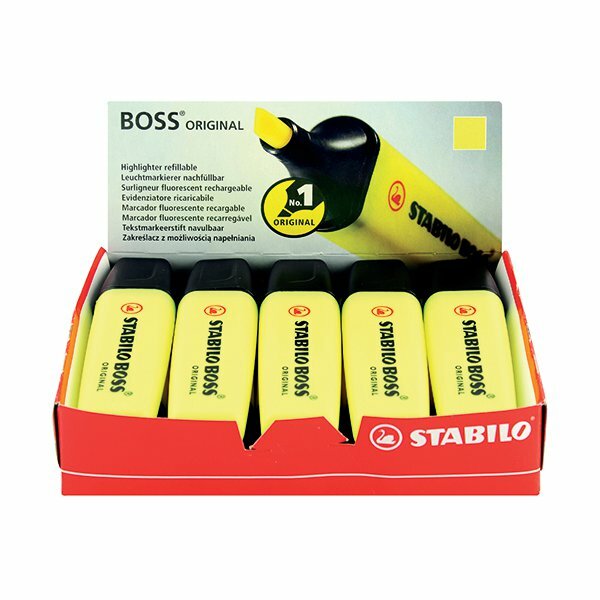 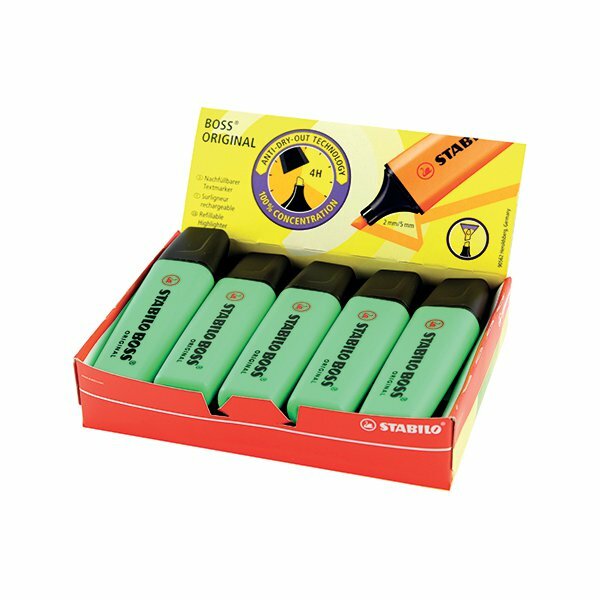 The STABILO BOSS Original is Europe's best selling, most popular highlighter. 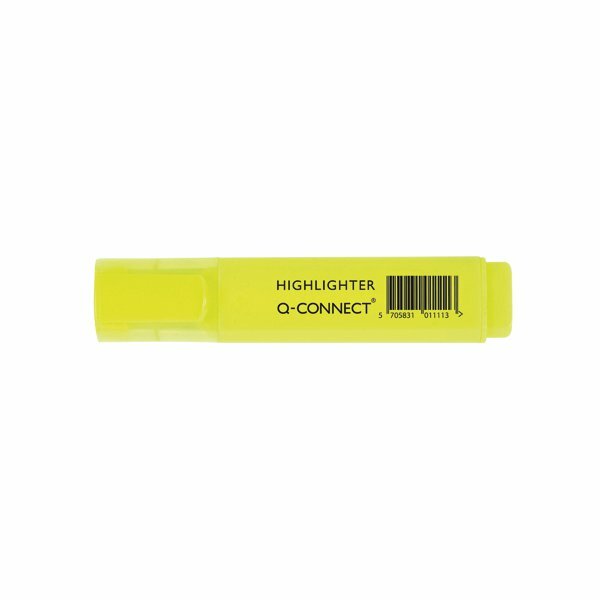 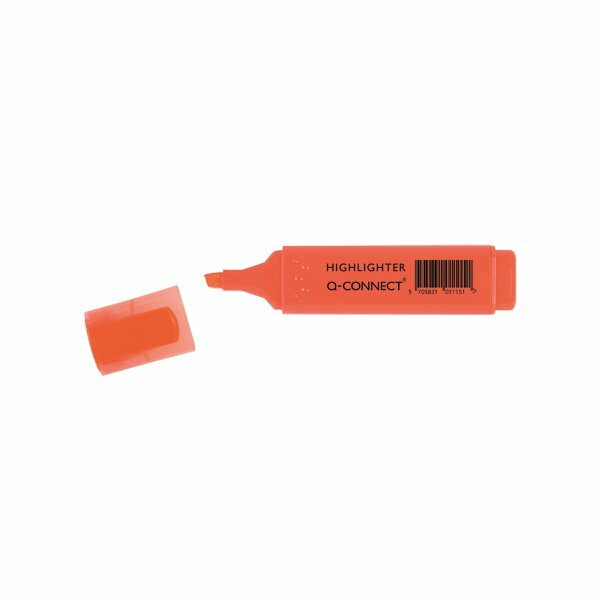 With it's distinctive shape and ultra fluorescent colours, it is a high quality highlighter that writes further, lasts longer and won't dry out. 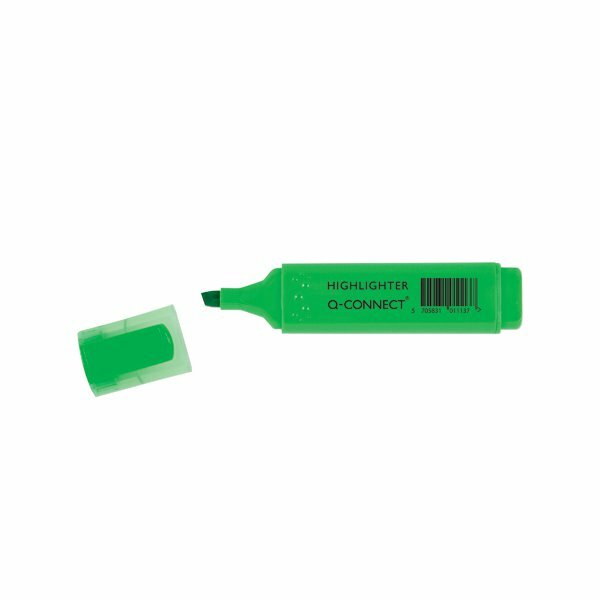 The wedge shape tip can be used to draw broad and fine lines, making it perfect for highlighting, underlining text and even colouring. 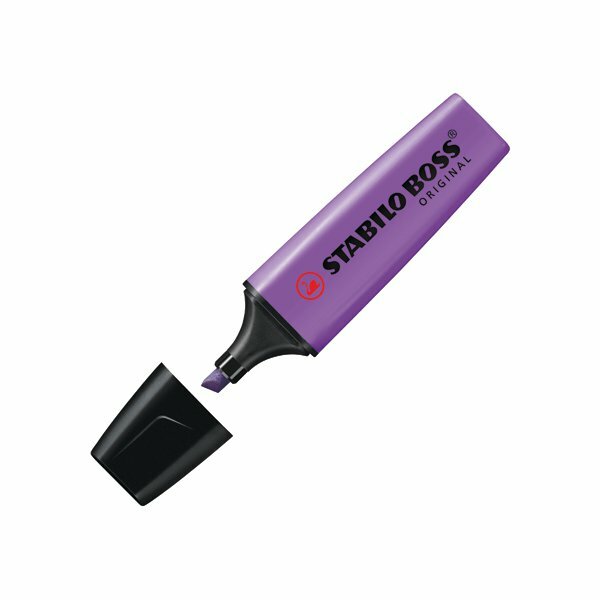 The anti-dry out ink technology means the cap can be left off for up to 4 hours and the super bright colours won't fade. 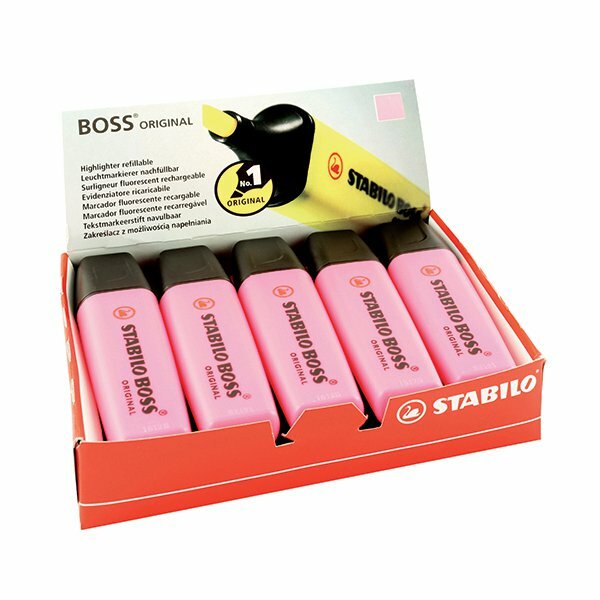 This pack contains 10 lavender highlighters.